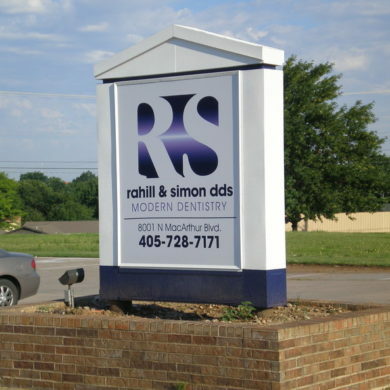 We know how to do architectural signs just right! 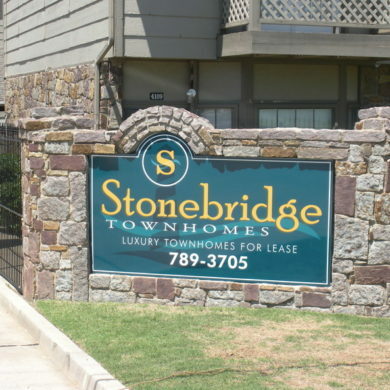 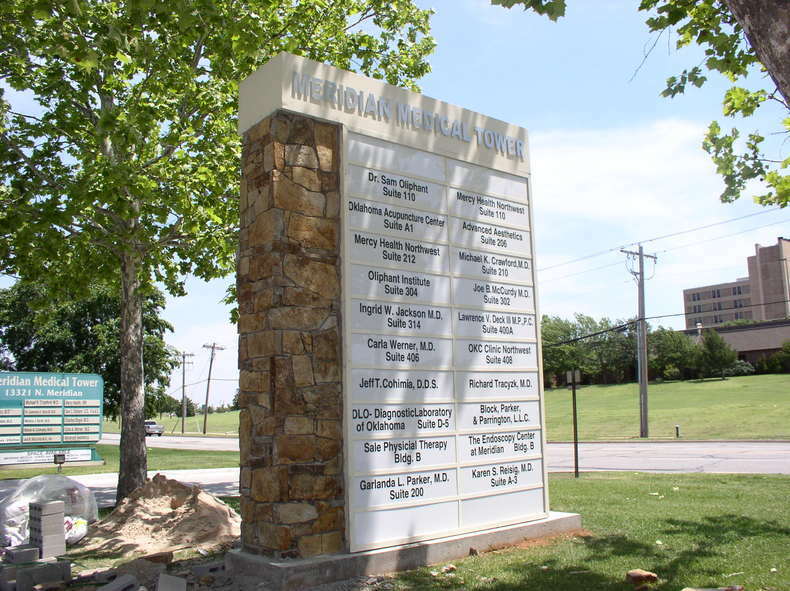 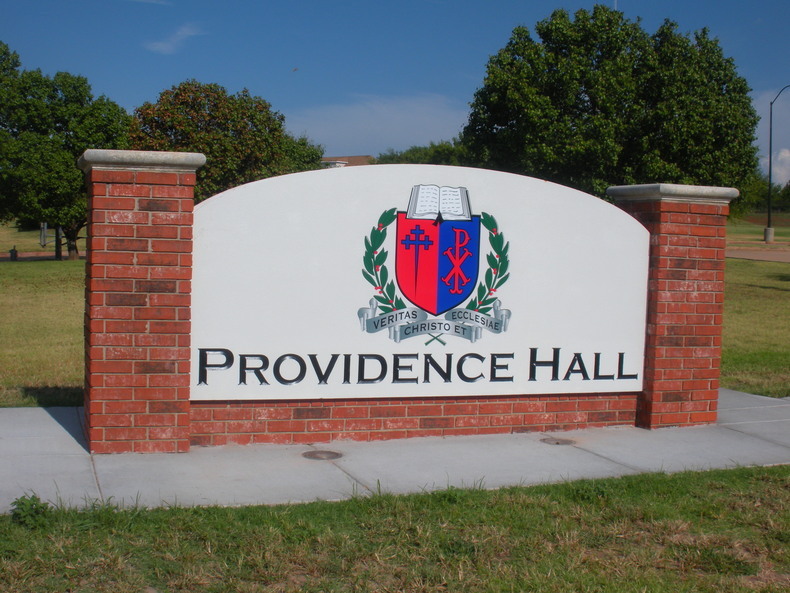 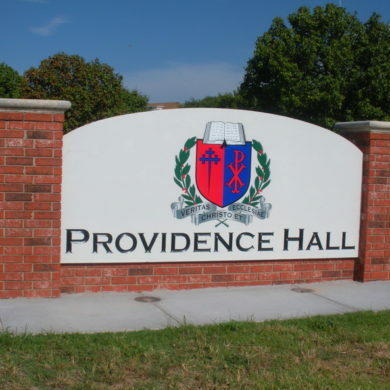 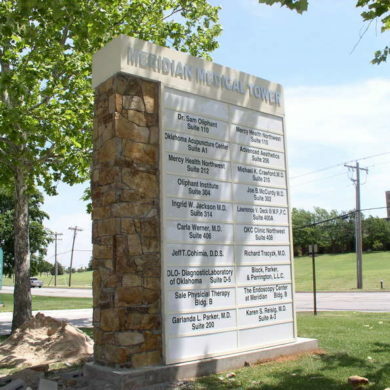 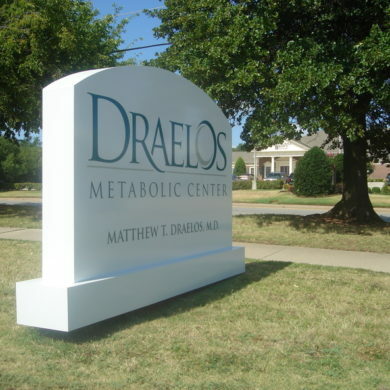 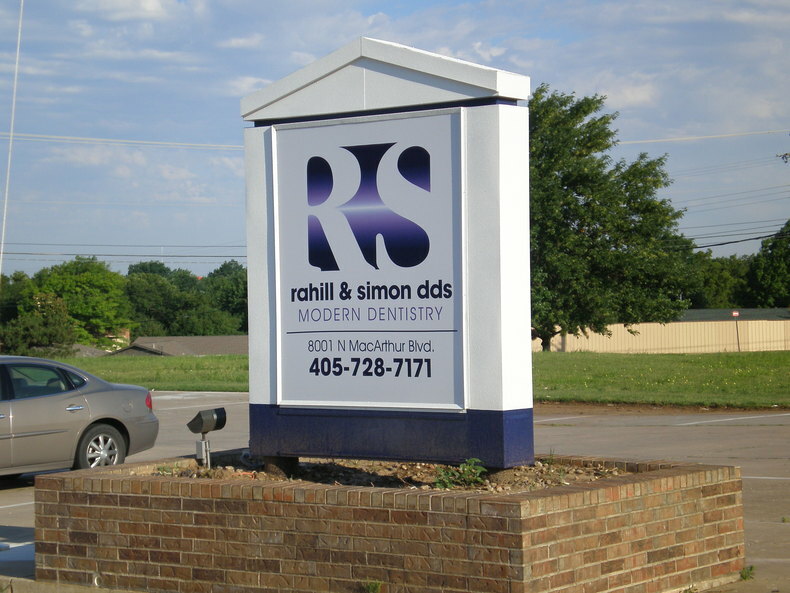 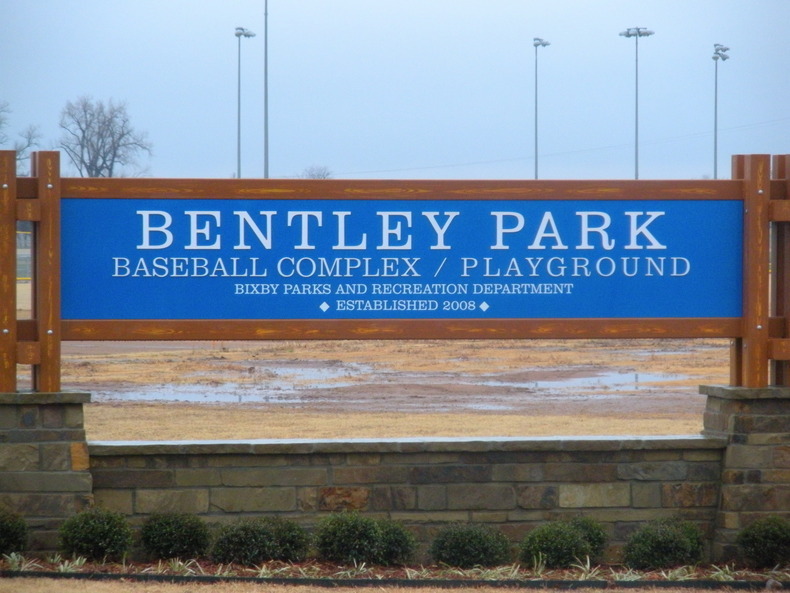 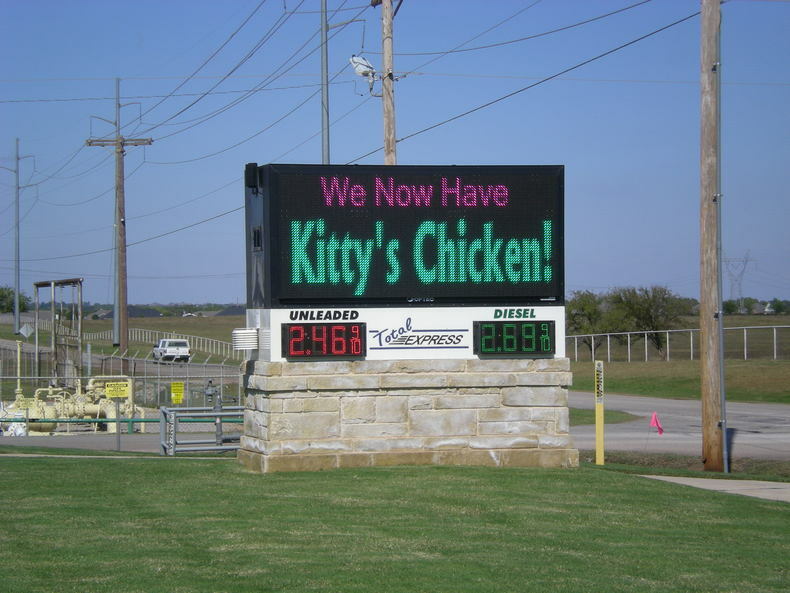 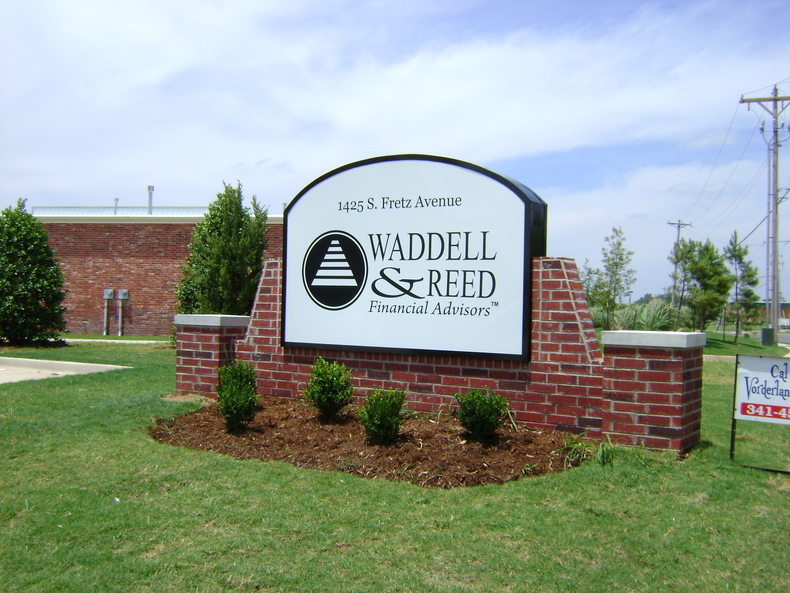 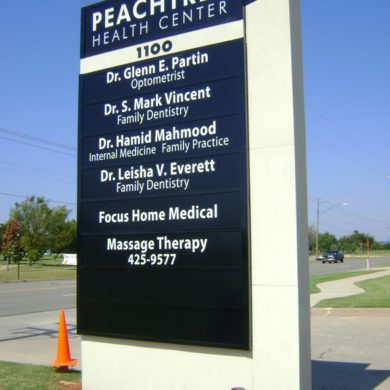 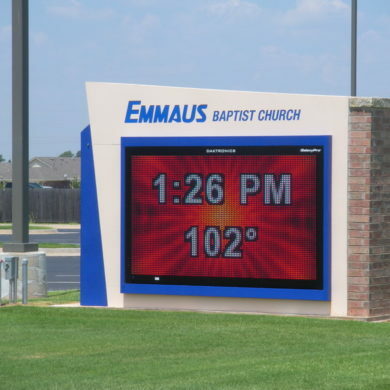 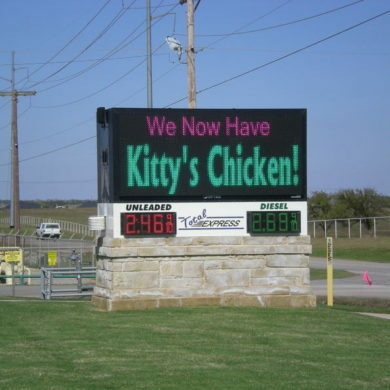 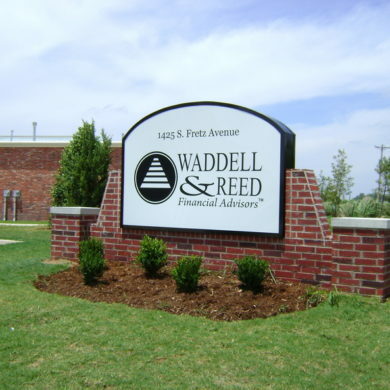 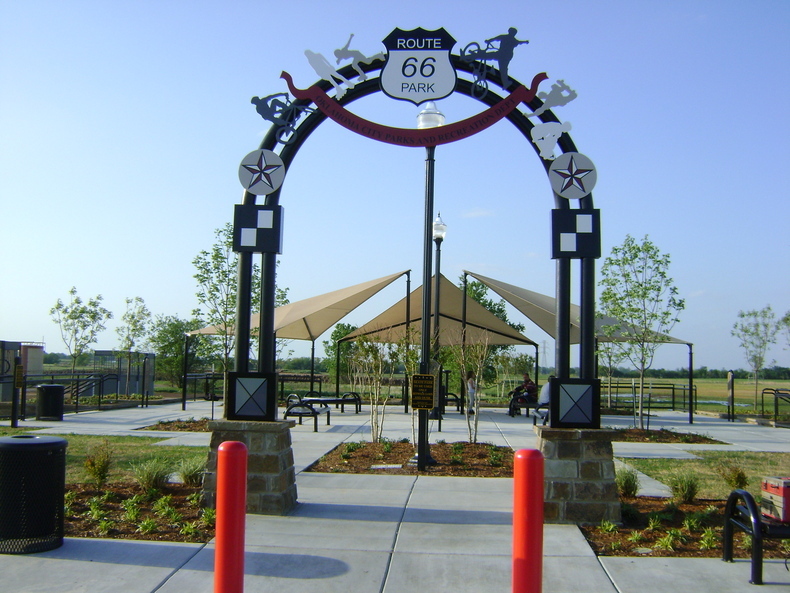 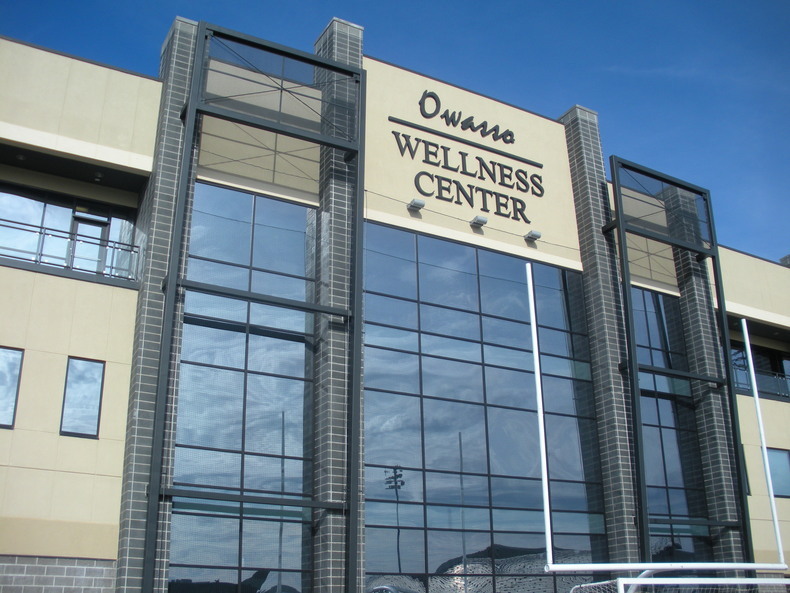 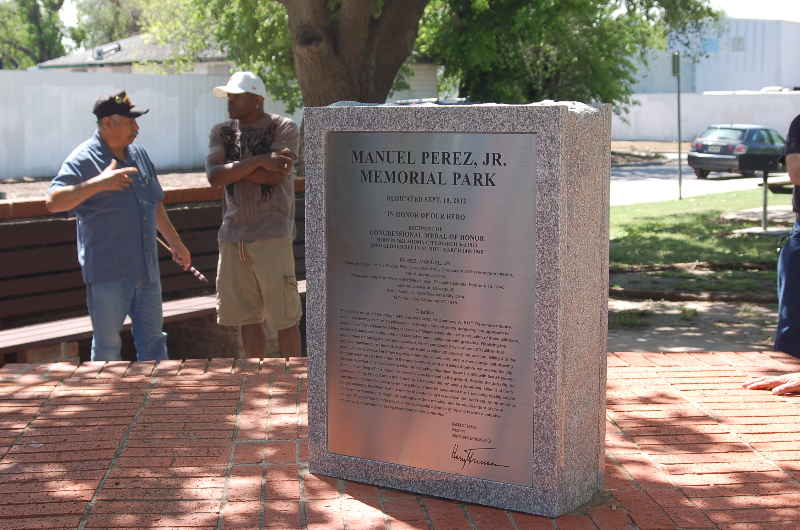 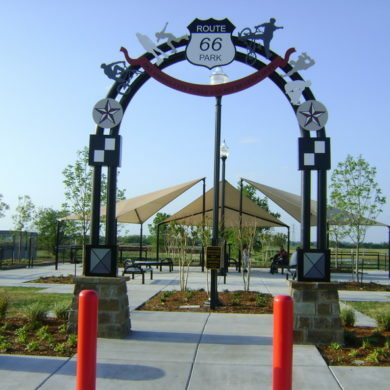 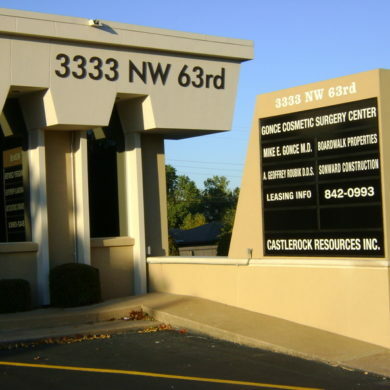 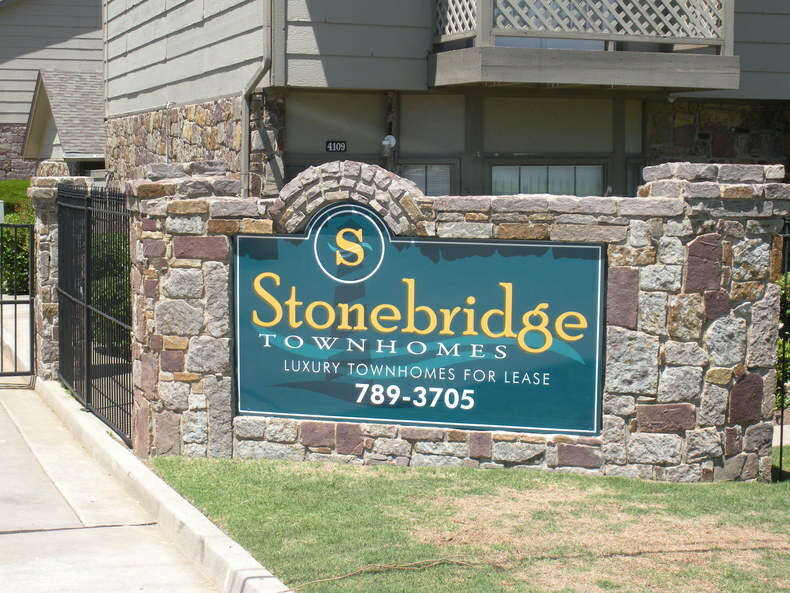 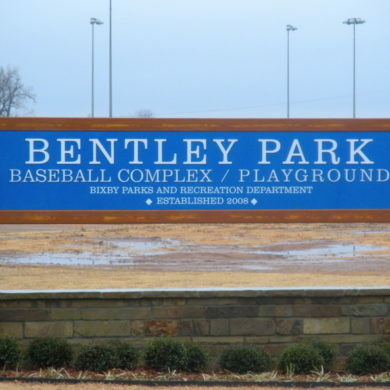 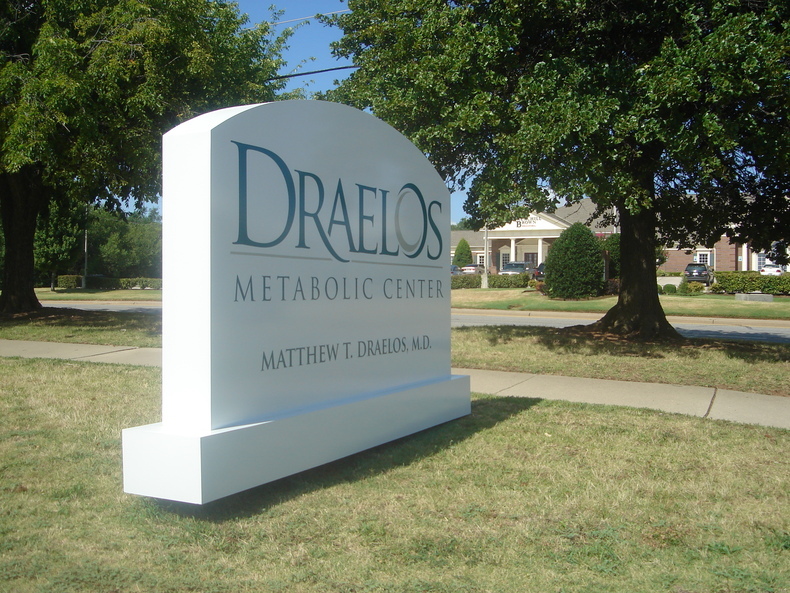 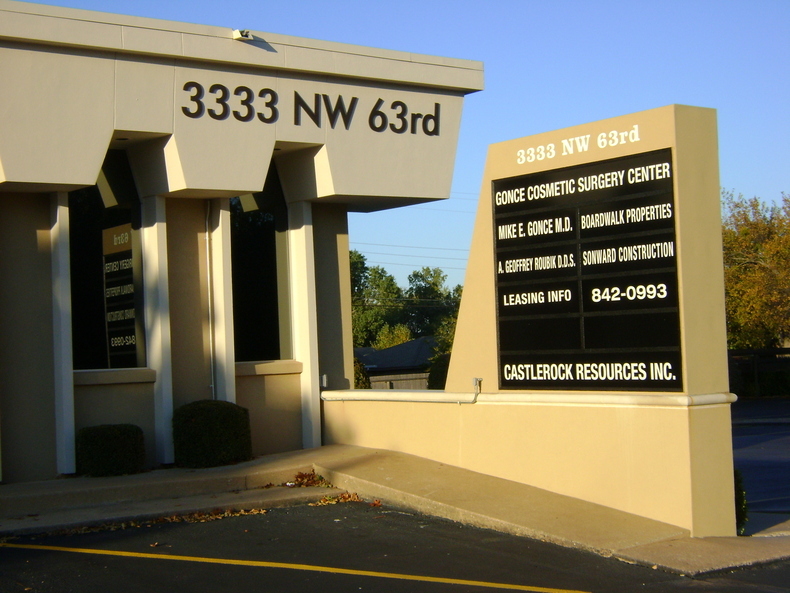 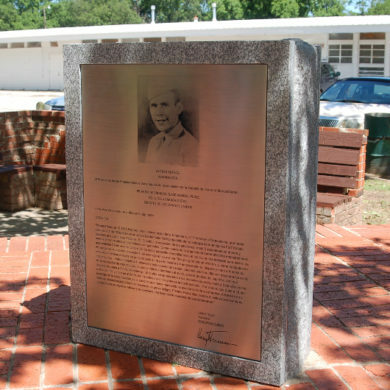 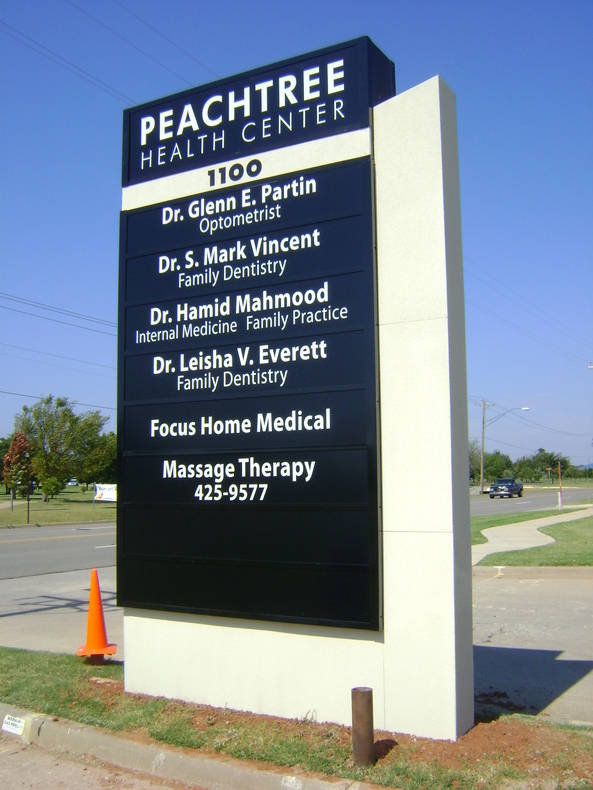 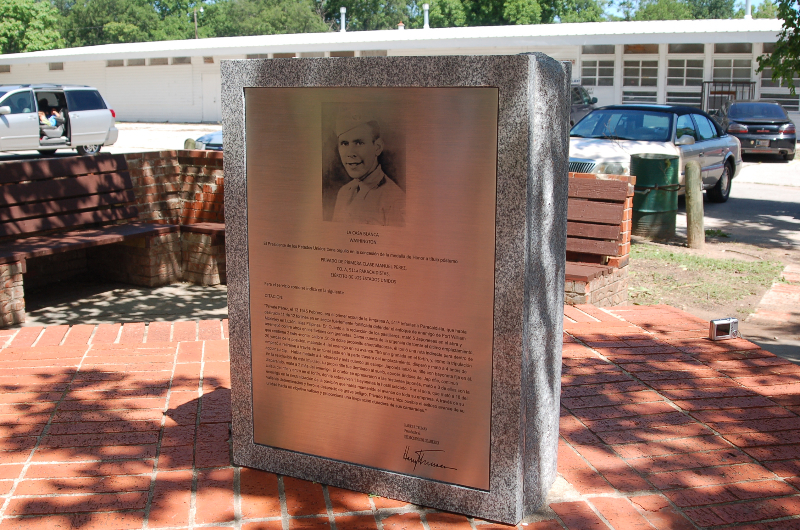 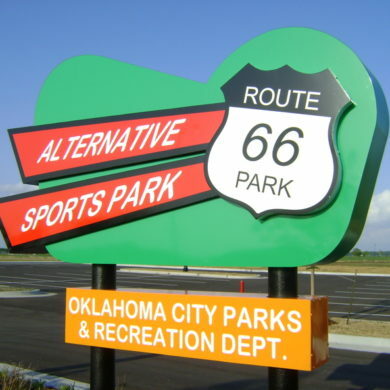 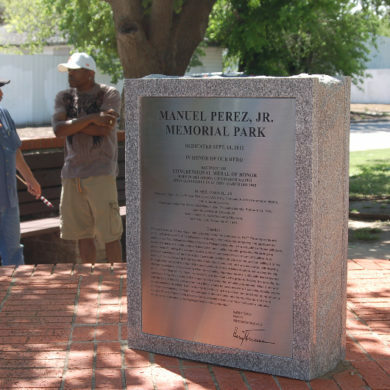 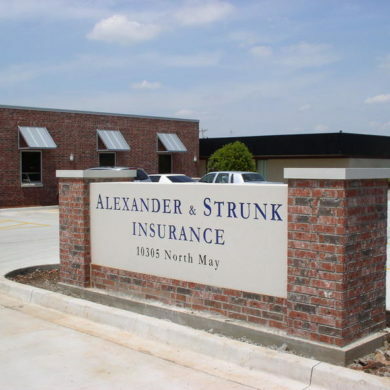 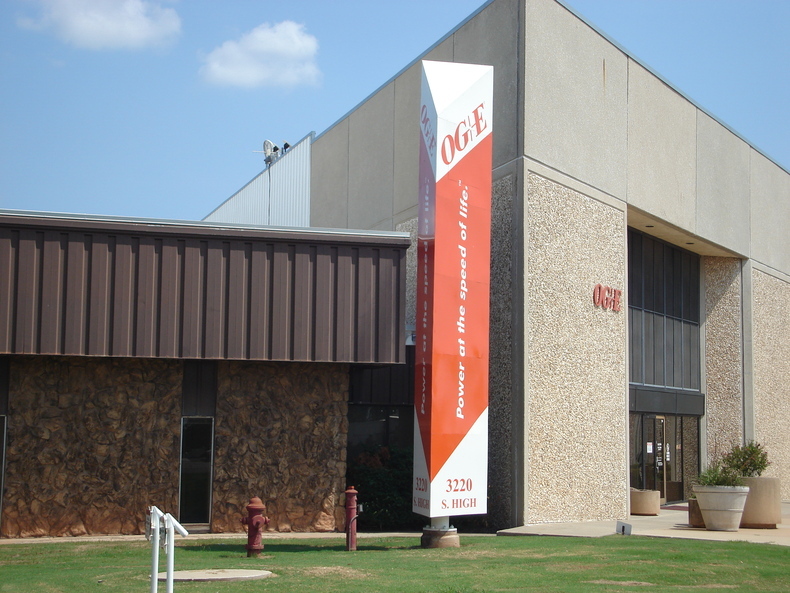 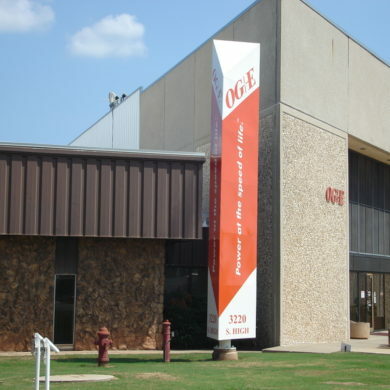 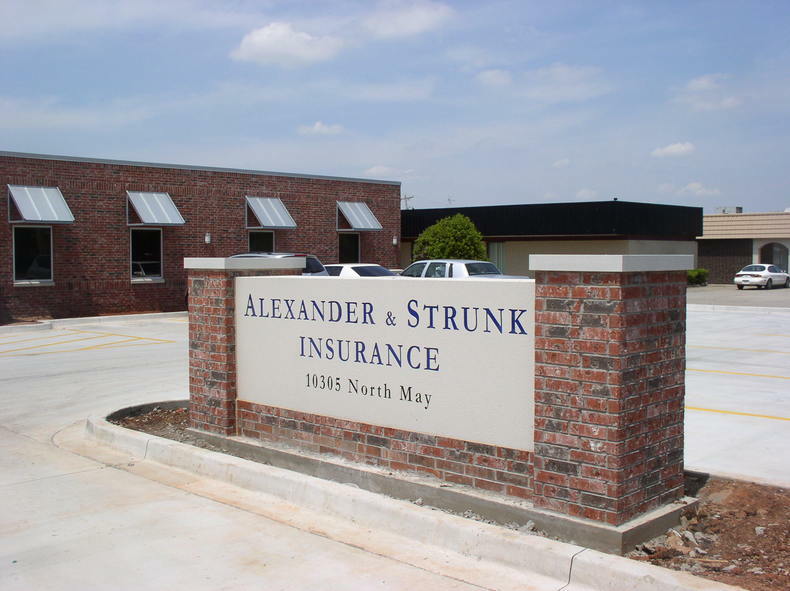 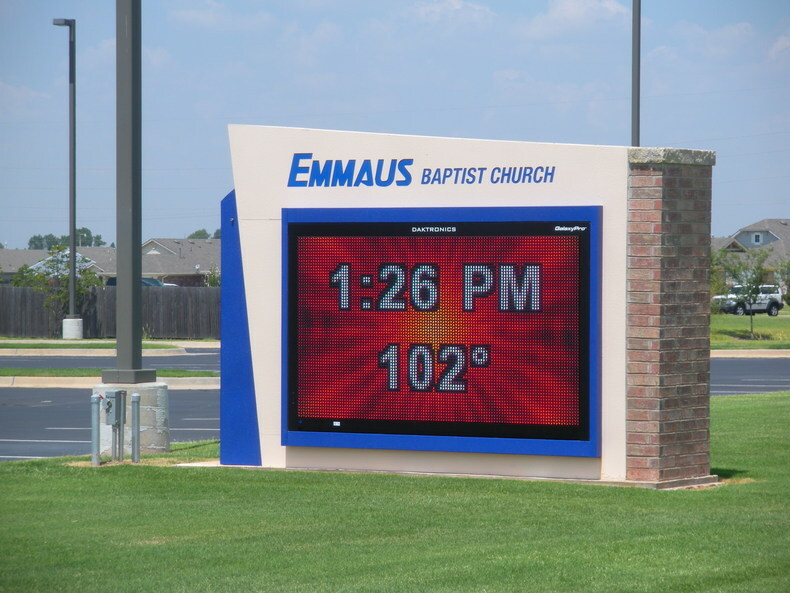 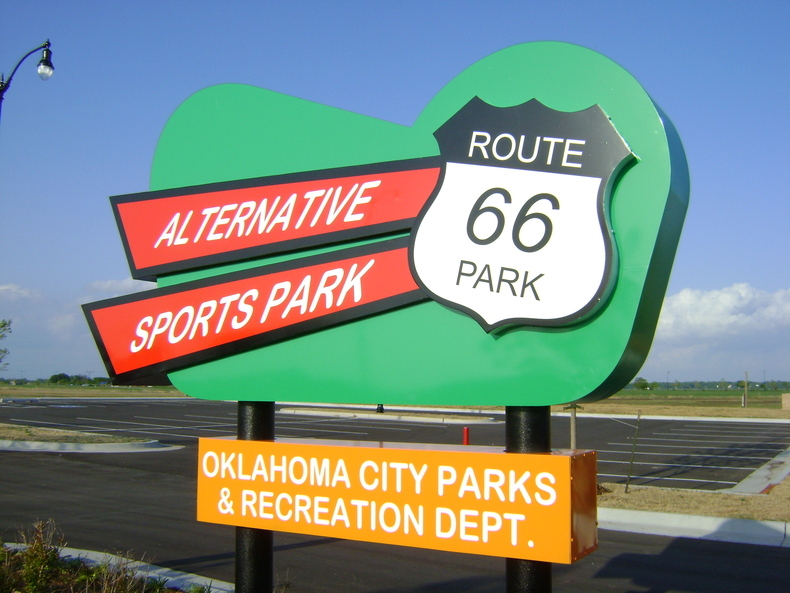 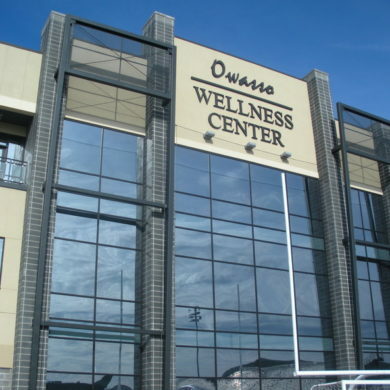 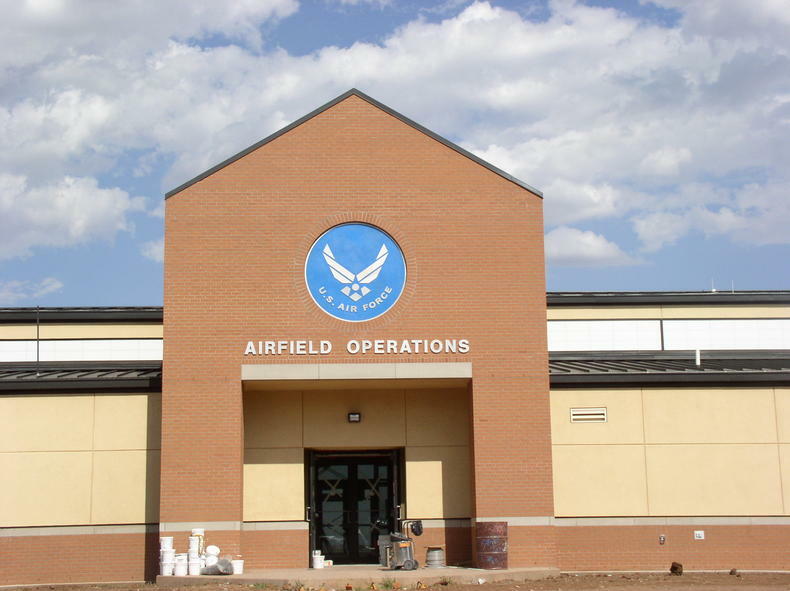 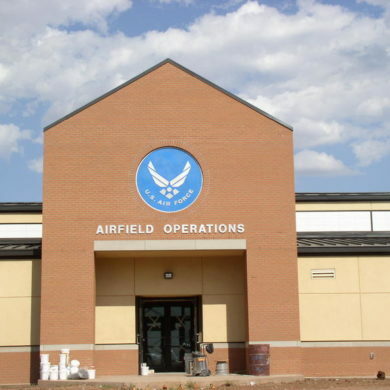 Our Oklahoma City Architectural Signage Experts would like to show these examples to you. 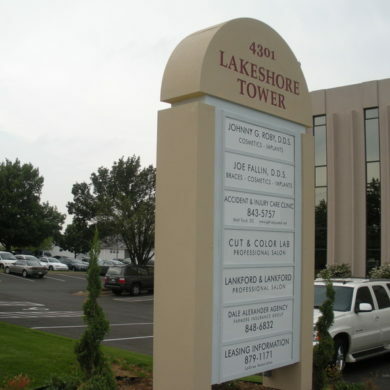 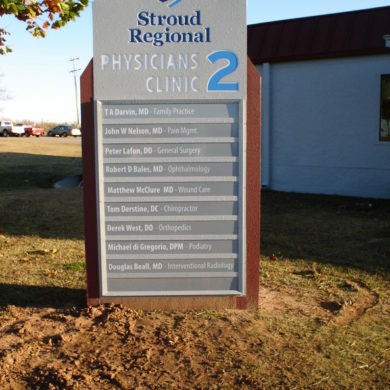 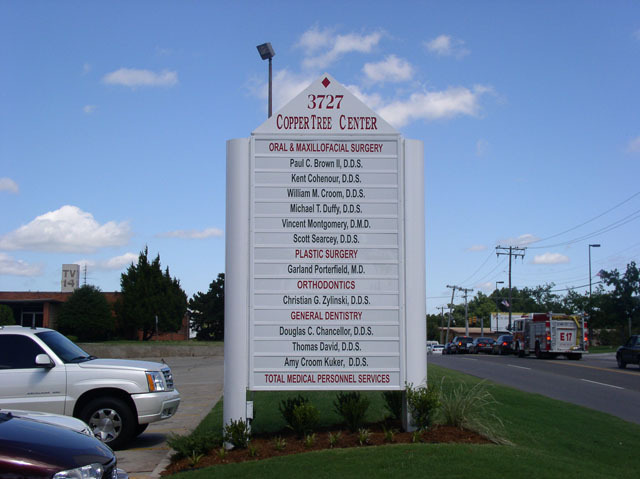 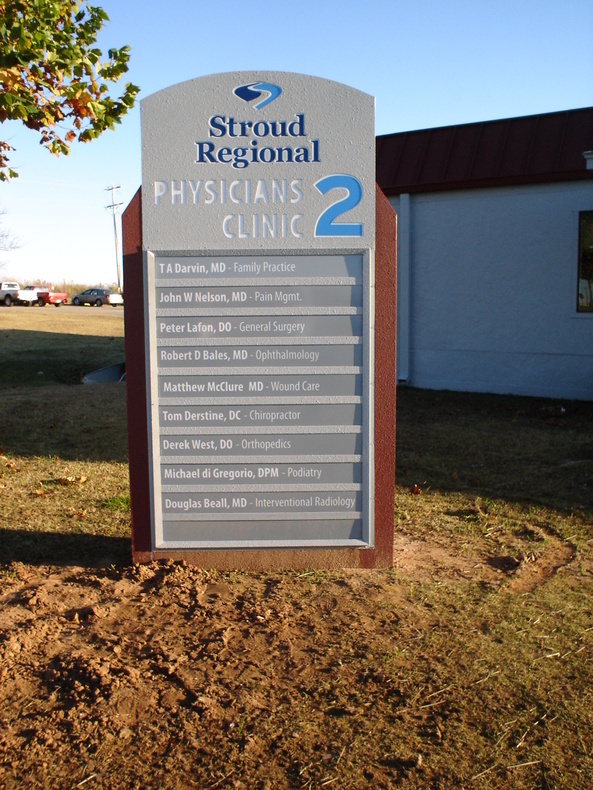 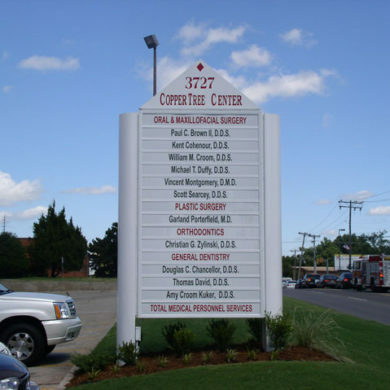 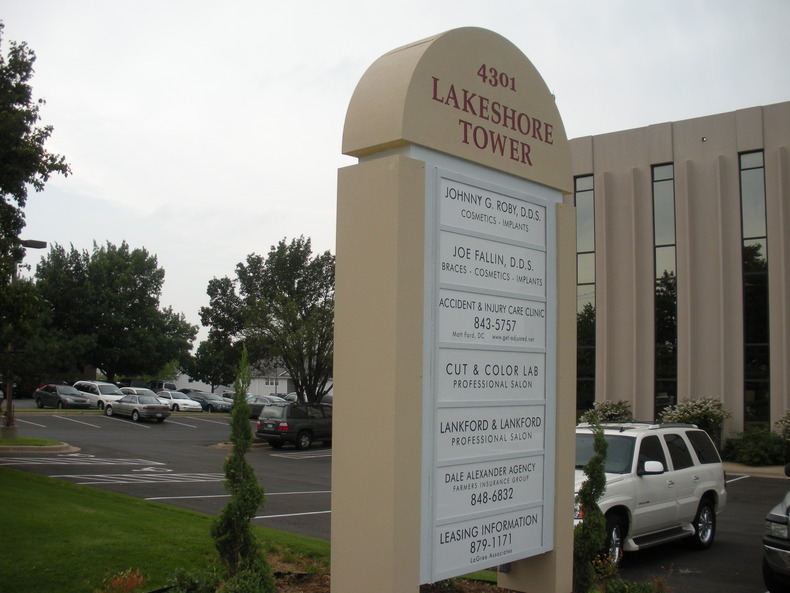 Contact our architectural signage experts today!